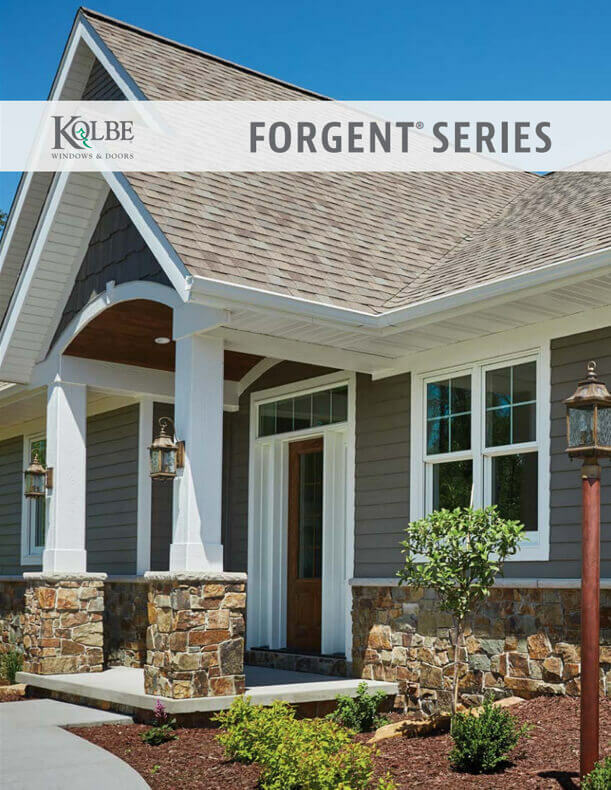 Kolbe’s dedication to innovation, quality and product design has led to the Forgent® Series. This high-performance product line features proprietary material and thoughtful design, making it simple, convenient and easy to install. Short lead times for projects requiring windows quickly make the Forgent Series a perfect choice for new construction or replacement.